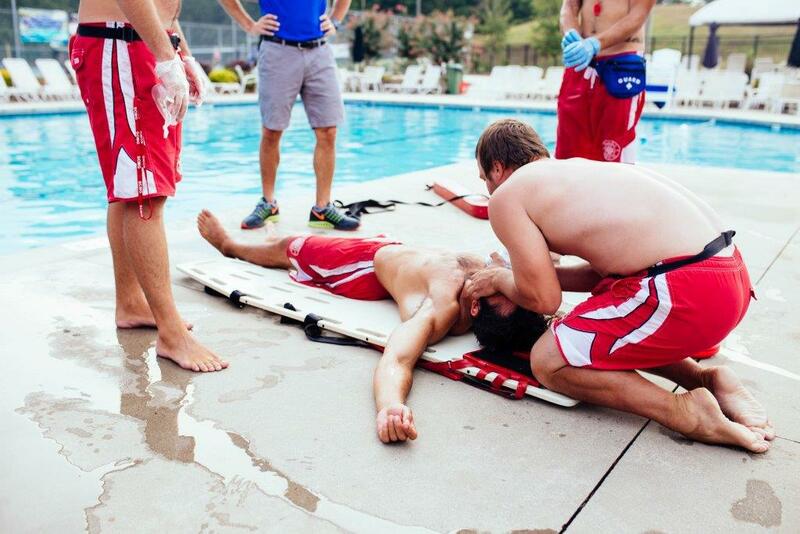 SCMG implements the industry leading “Drop Program” to help keep our lifeguards alert, active and prepared if an emergency occurs. 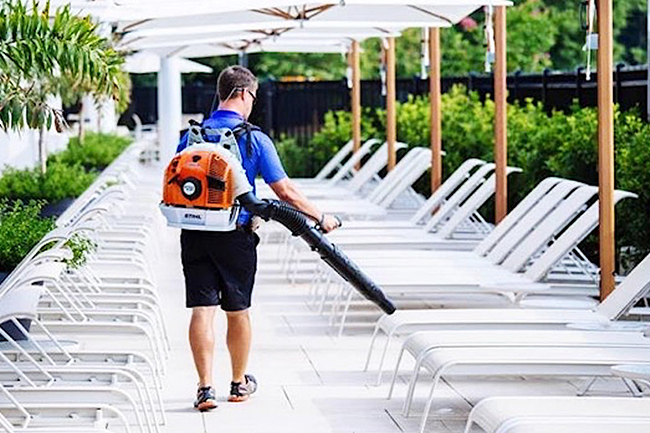 A clean pool area is a critically important component of managing a Swim Club successfully. 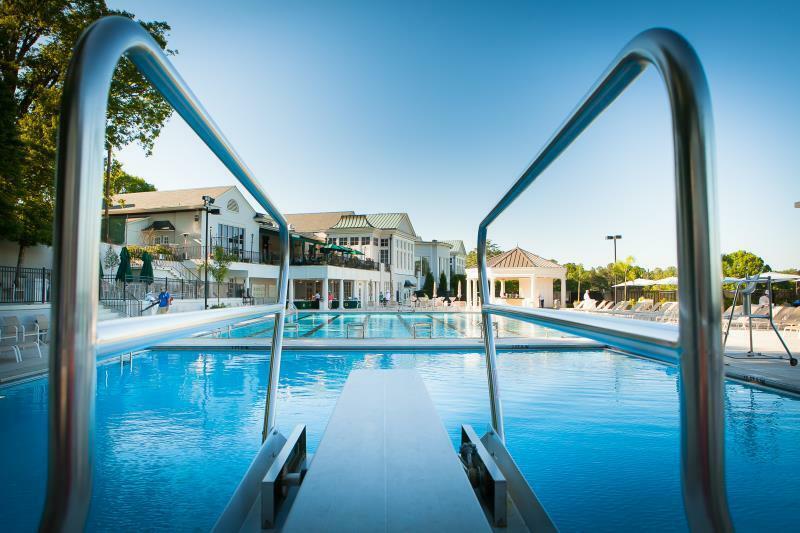 Whether, we manage your pool full time, or we are doing a construction and renovation job on your pool, we guarantee it will be left “show-ready” after our staff is done with it. Providing a great guest experience adds value to our service and strengthens the bond of our partnerships. 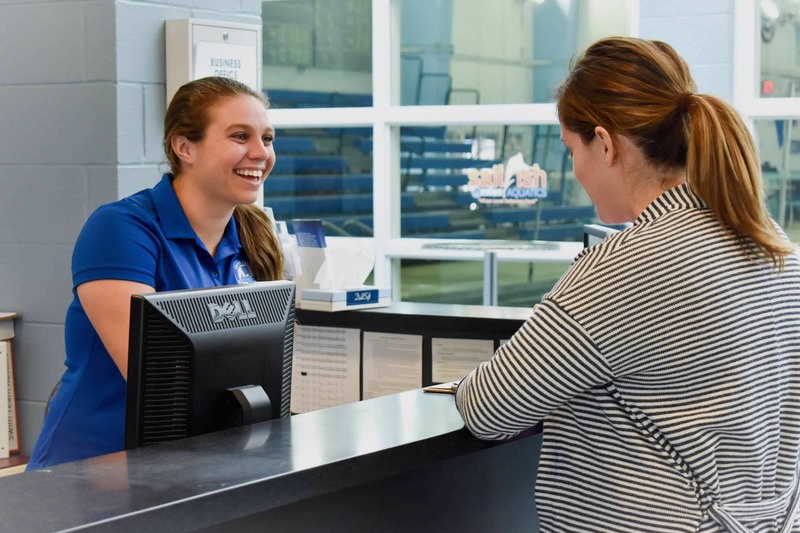 We believe that the little things matter, and we teach our team members to go above and beyond in providing exceptional service with the goal of creating raving fans. 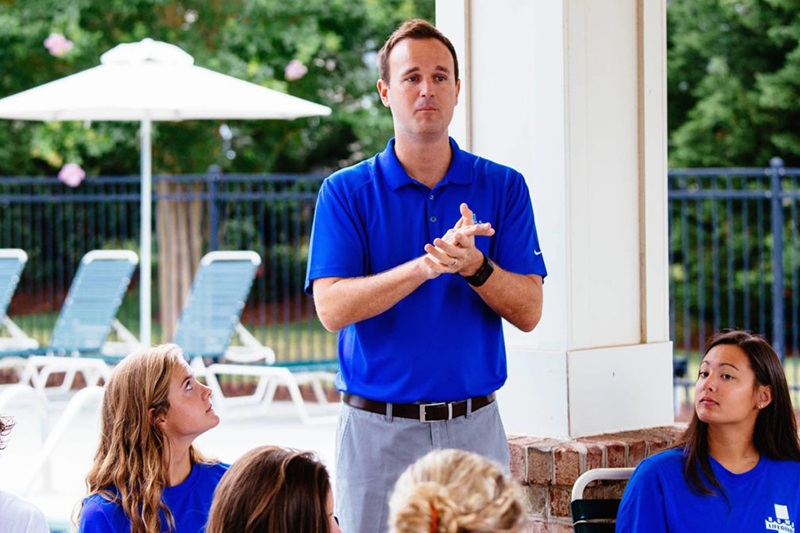 Our best work comes from working together as a team, and that includes working with our clients to ensure that their Swim Clubs are as impressive as the neighborhoods and Country Clubs they represent. Our relationship should always feel like a true partnership and that is exactly how we approach each client relationship. We believe in delivering on our promises and adding value beyond expectations. We start with an experienced management team, committed to providing quality service, and then holding our seasonal employees to this same high standard.